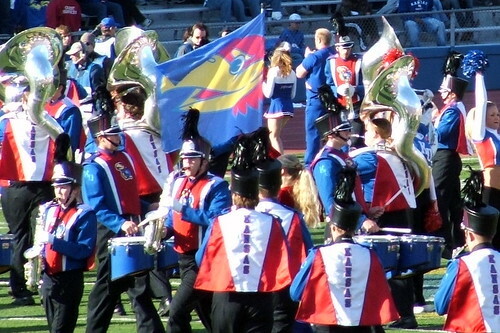 Heart, Aunt Bee: Rock Chalk! Oh man I hate Texas. And I love you, Mario! If KU plays like this in the big tournament, they can take the trophy. 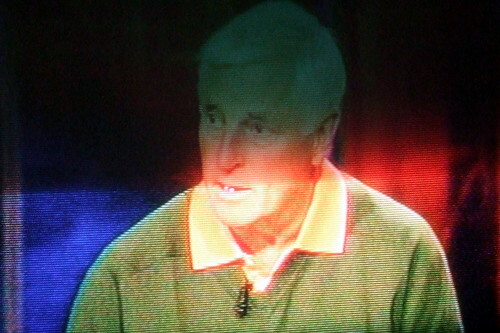 ps--What was Bobby Knight wearing today? What are those colors about? Is he Miami-bound?